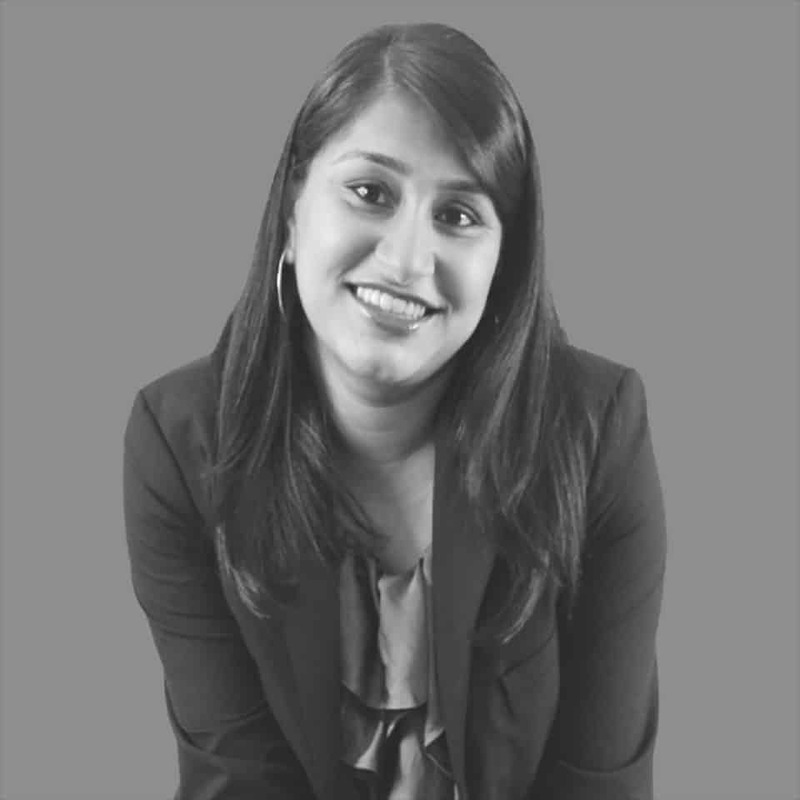 Archana Myer has a unique background which combines hospitality design, project management, and marketing. Most recently she was at the world’s largest Hospitality Firm, Hirsch Bedner Associates (HBA) as a Senior Designer/Project Manager. While at HBA she worked on several large-scale international hospitality projects including properties for Ritz Carlton, Hilton Hotels, and InterContinental Hotel Group. In addition to her design and project management responsibilities, she co-managed the San Francisco office of HBA and played a key role in creating a new marketing and client development strategy which has proven to be quite successful. Prior to HBA, Ms. Myer worked as a Marketing Coordinator at Fluor Corporation, a Fortune 500 engineering and Construction Company. The skills gained while at Fluor proved to be extremely useful in the design industry throughout the course of her career. Holding degrees from UC Santa Barbara and Academy of Art University, Ms. Myer has a unique educational background that has led to her diversity as a design professional. Her combination of design skills and management experience makes teaching the natural next step for her.